It is exactly what it’s portrayed to be, a blind, non-stop, action movie. 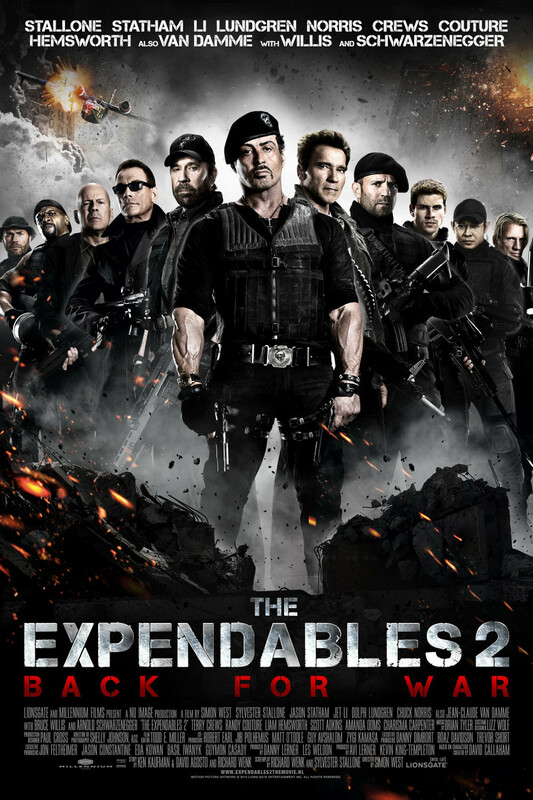 The first Expendables movie was nice, but this gets a little boring. 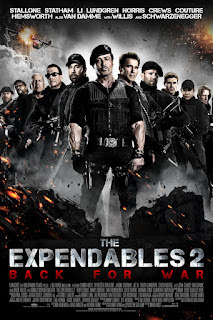 The saving grace is the cameo roles played by Schwarzenegger, Norris and Willis. The first fight is nice to watch and the rest, not so much. Jean-Claude Van Damme gives a nice performance, actually instills a bit of fear, he makes a good negative character.